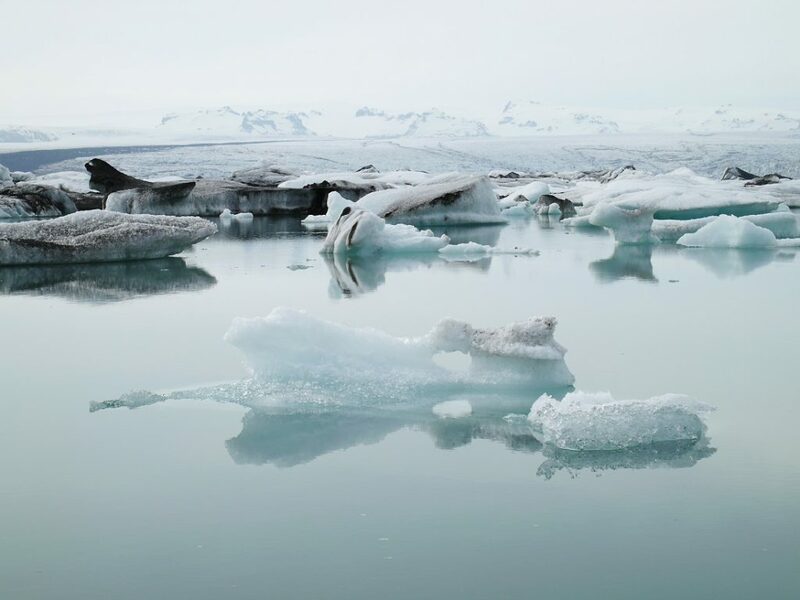 Climate change and global warming can increase the frequency of extreme weather events and cause sea levels to rise, which adversely impact on ecosystems, economic development and human health across the world. Climate change is a cross-border issue that requires international partnership working to tackle it in the most efficient and cost-effective way. 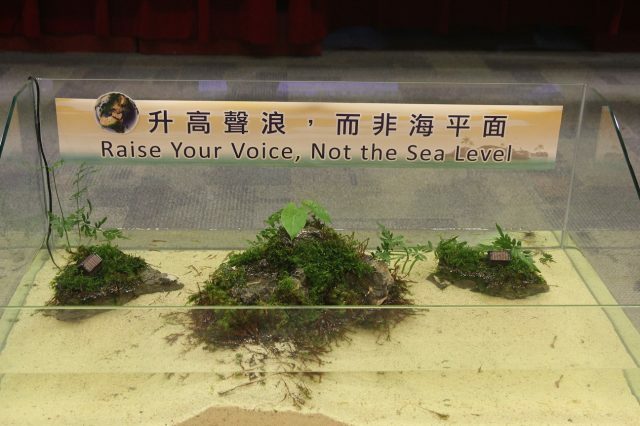 The Pan Pacific region is particularly vulnerable to the impacts of climate change as it includes several low lying countries with long coastlines and small island developing countries. There is an opportunity in the region to assist developing countries improve their climate change resilience and to reduce their vulnerability through sharing and developing analytical tools, adaptation strategies, and related scientific knowledge. With this principle in mind, Taiwan is taking the lead in bringing Pan Pacific partners together, including Taiwan, U.S., Southeast Asia and Pacific island nations, to deliver comprehensive cooperation on climate change adaptation. 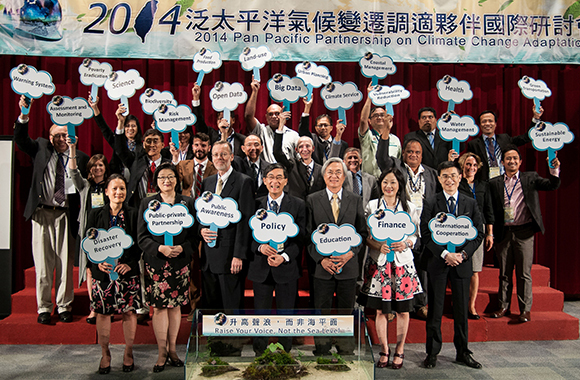 EPAT and U.S. EPA jointly hosted the 2014 Pan Pacific Partnership on Climate Change Adaptation International Conference from September 30 to October 2, 2014. Invitees included experts from the U.S. EPA and National Oceanic and Atmospheric Administration (NOAA), and 11 delegates from Vietnam, Thailand, Malaysia, Philippines, Laos, Tuvalu, Kiribati, Nauru, and Palau. During the conference, insightful discussions took place on a range of key adaptation issues including policy-making, methodologies, analytical tools and resilience building. There were three main areas of consensus that were drawn from the conference. First, building information sharing platforms is an essential basis for developing climate change adaptation partnerships. For example, the U.S. EPA and NOAA have employed models and warning systems for drought, heat wave and flood events to minimize their impacts. If the technology and experiences for managing and responding to the adverse impacts of climate change could be shared amongst Pan-Pacific partners then this would have the capacity to substantially increase the effectiveness of adaptation strategies.